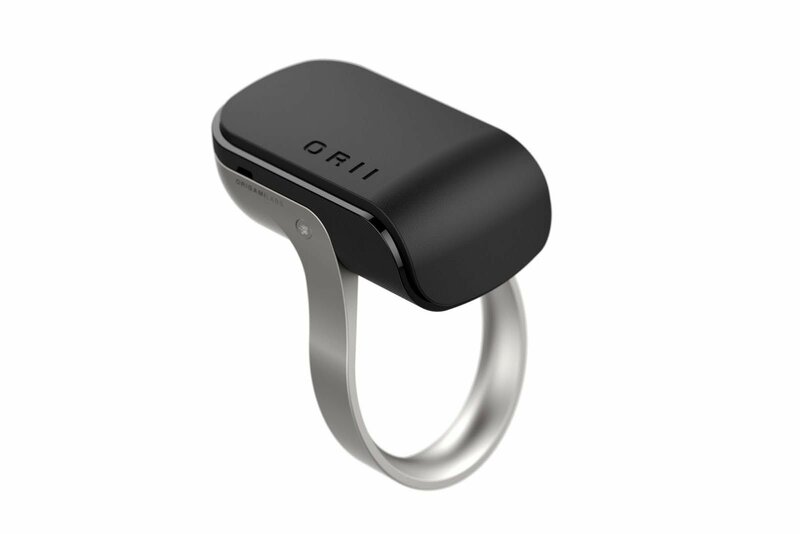 linkto-blog.com Live smarter when you wear the ORII Voice Powered Smart Ring. This wearable device actually turns your finger into a smartphone. Incredibly, you can simply tap your ear and make calls, send texts, create reminders, and more. ORII uses the power of bone conduction technology and dual microphones. With this, you can actually hear through your finger. Despite what you may think, ORII is extremely discreet and only you can hear the content. In addition, ORII can do just about anything that you’d typically ask Siri or Google Assistant. This James Bond-like gadget enables you to hear and talk anywhere you are, even in the noisiest of environments. ORII is built for your every day. It’s lightweight and comfortable to wear, splash-proof, and even features anodized aluminum. Staying on your finger and totally screen-free, ORII lets you live in the moment.